A .308 Win./ 7.62x51mm magazine for Springfield Armory M1A and M14 rifles. 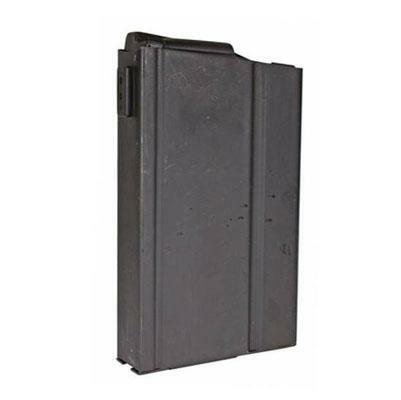 The magazine body and follower constructed of heat-treated steel with a parkerized finish for durability and harsh use in the field. A heat-treated Chrome-silicon wire spring ensures reliable feeding and function.